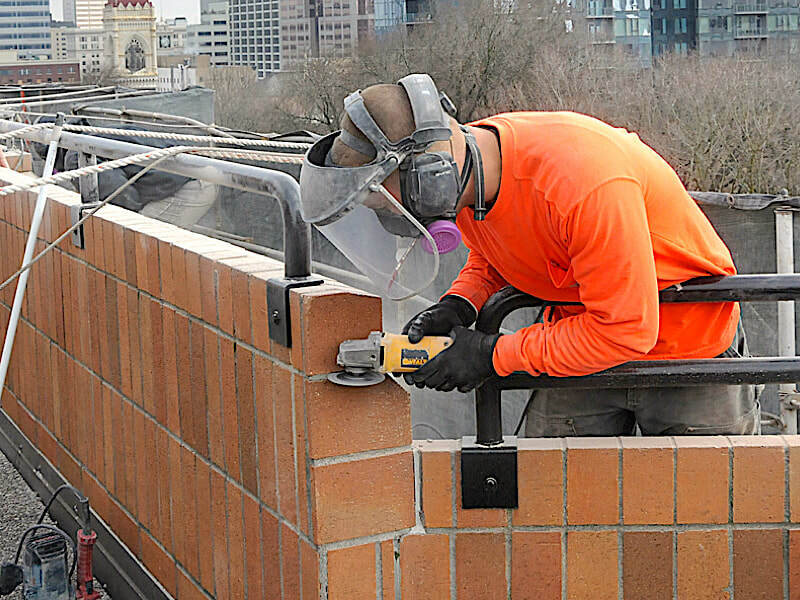 D&R Masonry Restoration offers our repair, restoration, waterproofing and coating services to clients throughout the Pacific Northwest and western states. 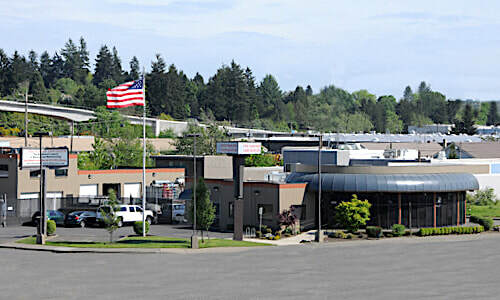 We send our professional crews all over Oregon and Washington, as well as Idaho and Montana. 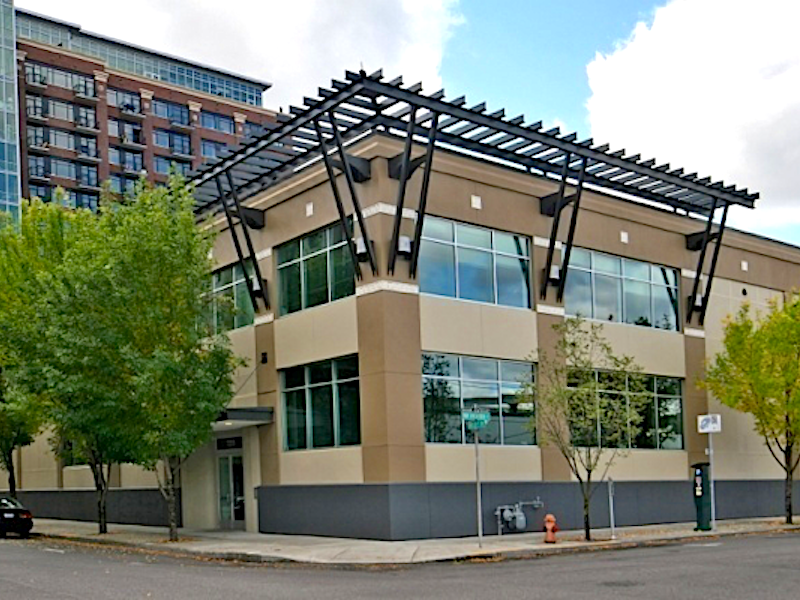 Whether you need work on commercial projects in Boise ID, Portland OR, Seattle WA, or Helena MT we’ll send our experts to your location. 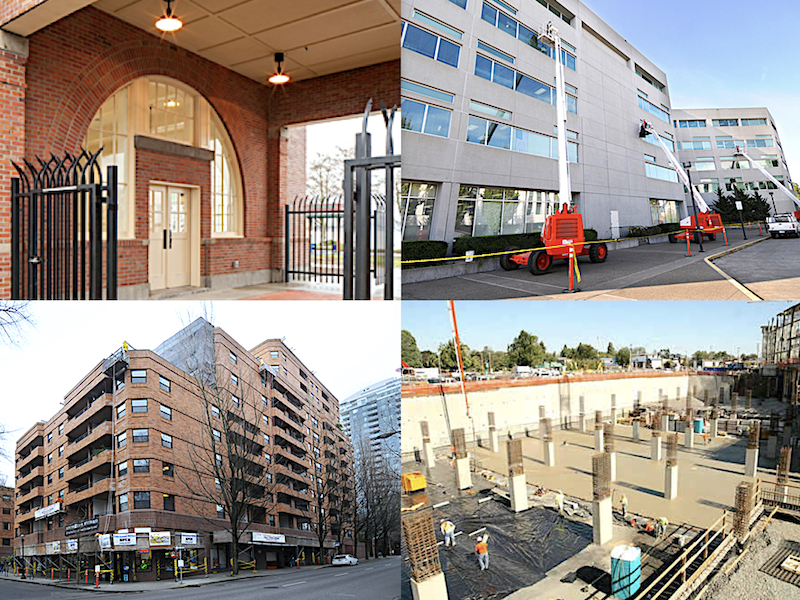 Here are just some of the expert masonry and waterproofing services we provide. Click any of the images or titles below for more information on the service listed. And don’t hesitate to call us directly at 503-353-1650. 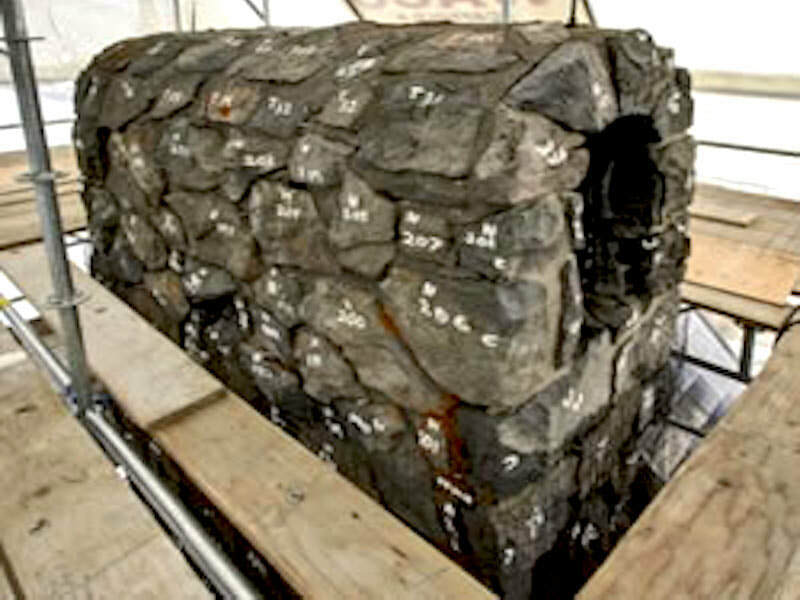 A member of the D&R Masonry Restoration team will be happy to discuss your project needs and let you know how we can best serve you. ​For your convenience we’ve included our Online Contact Form on the bottom of this page. Let us know the details of your next project and we’ll contact you to discuss how D&R Masonry Restoration can best serve you. For more information about the services below, click any of the images to navigate that service's dedicated page. We can use baking soda, sand, or dry ice blasting to give your surface an amazing clean without mess or damage. If you need brick replacement we can pull from our “bone pile” to keep the style and integrity of your look. Caulking is an excellent sealant for doors, windows, bath joints, tiles, etc. 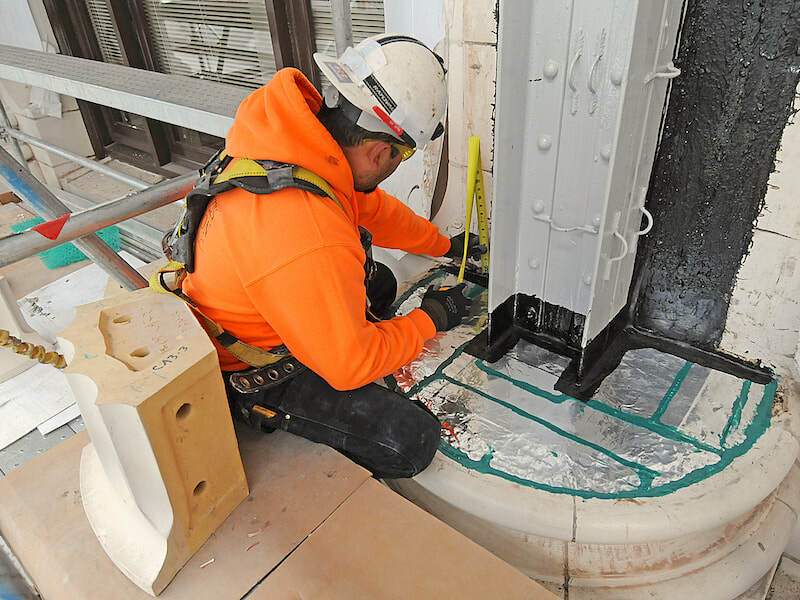 We can apply or reapply caulking to create the strongest line of protection possible. 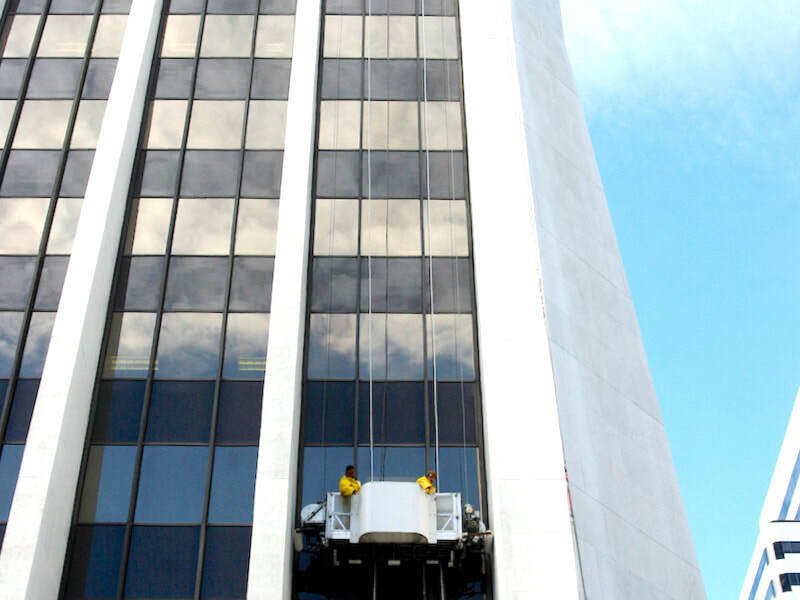 Whether your building needs pressure washing or the application of a chemical treatment, we can make it look renewed, clean and good as new. 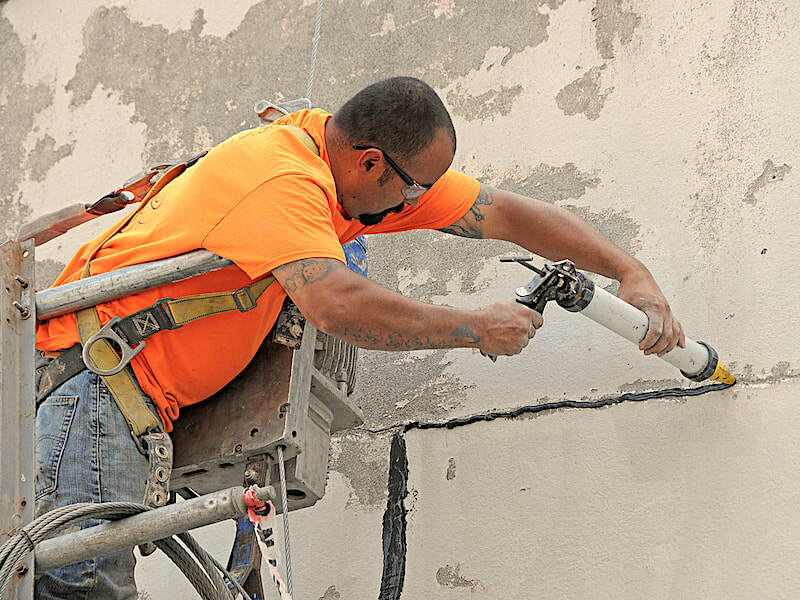 We use concrete repair to fix cracks and spalls, protect against water damage, strengthen your property, and eliminate signs of wear and tear. 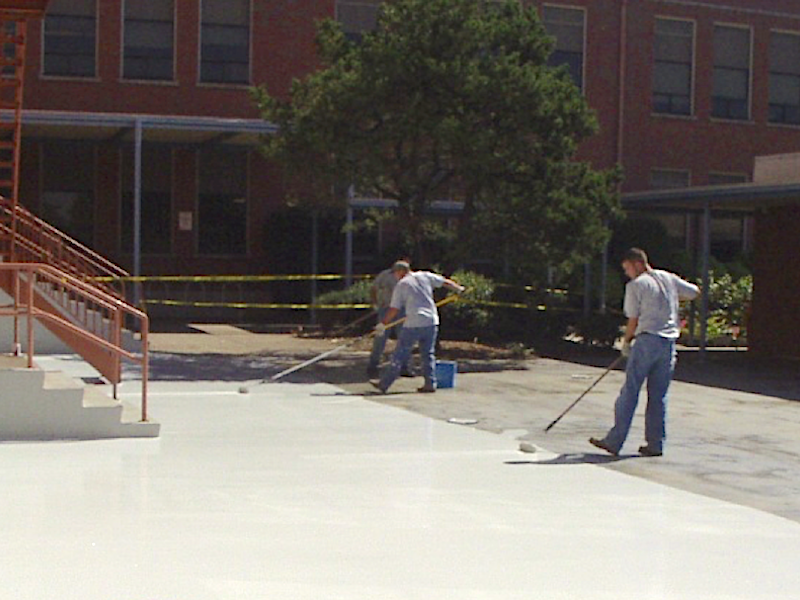 These coatings are specially made to protect against traffic issues, climate, cracking, and moisture, while keeping your surface waterproof and skid-resistant. 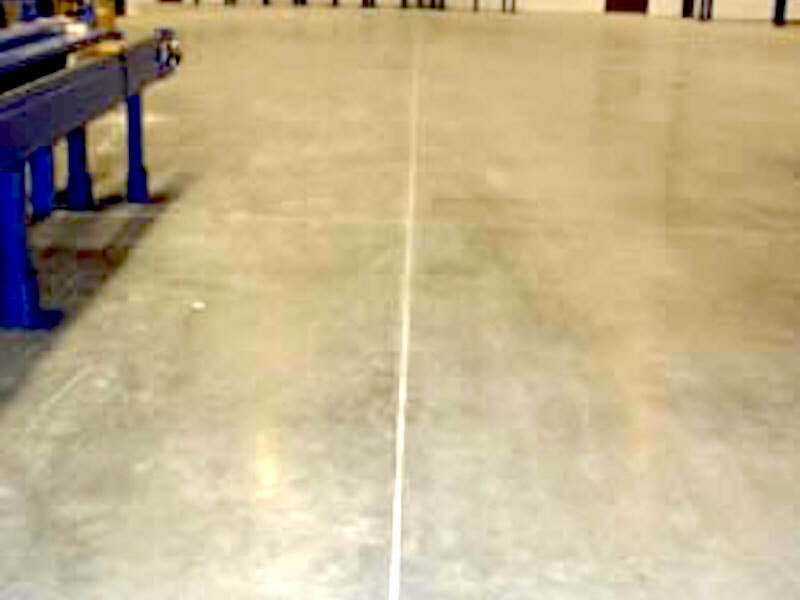 If your structure is in need of serious durability backup for things such as secondary containment, epoxy coatings could work well for you. 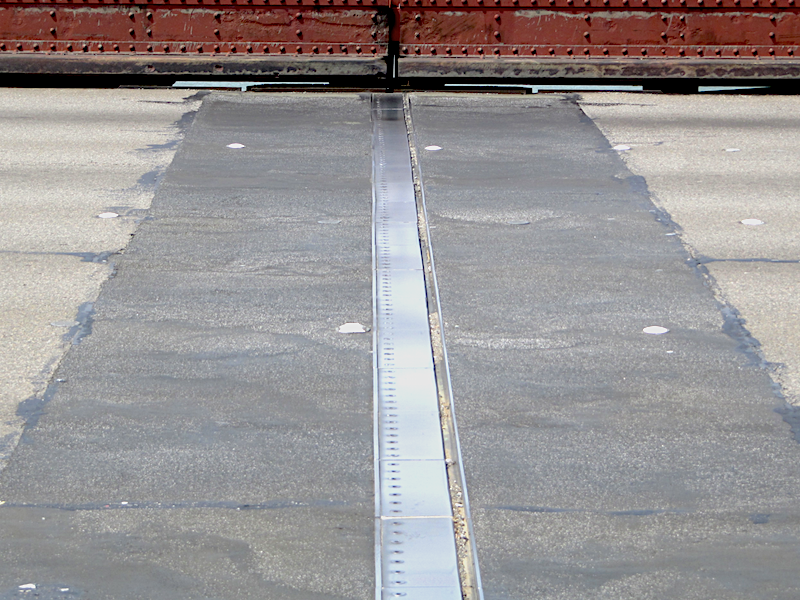 Expansion joint systems take pressure off your structure and work in all types of weather. 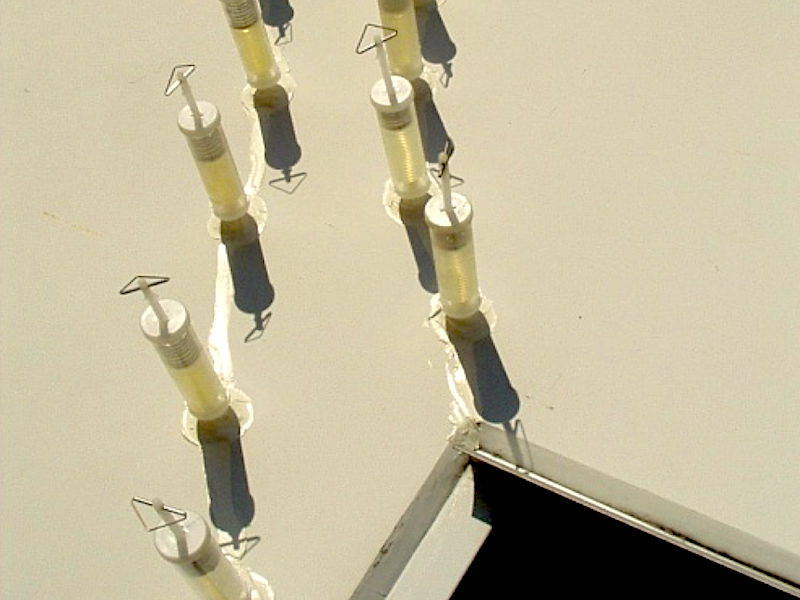 They can handle shrinkage, expansion, seismic events, wind, and more. 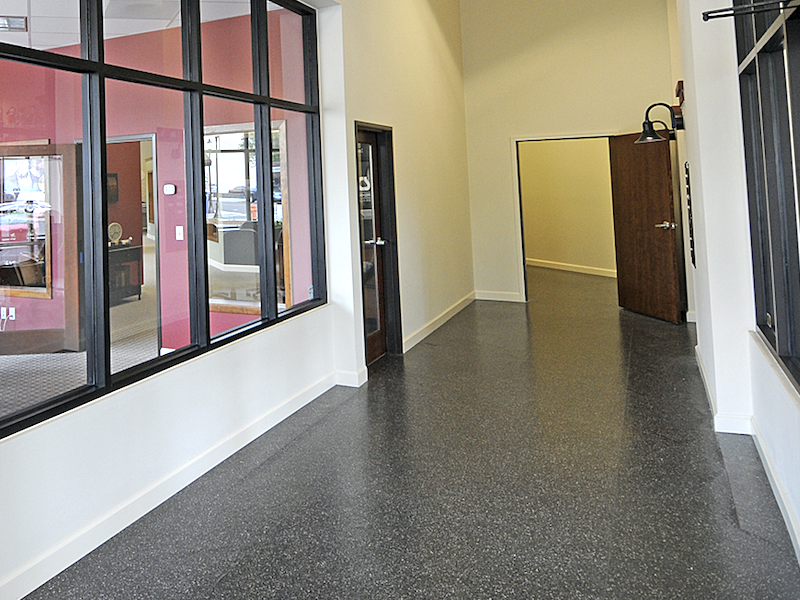 Exterior coatings such as silicone and acrylic keep your commercial building waterproof and work well against cosmetic and functional breakdown. 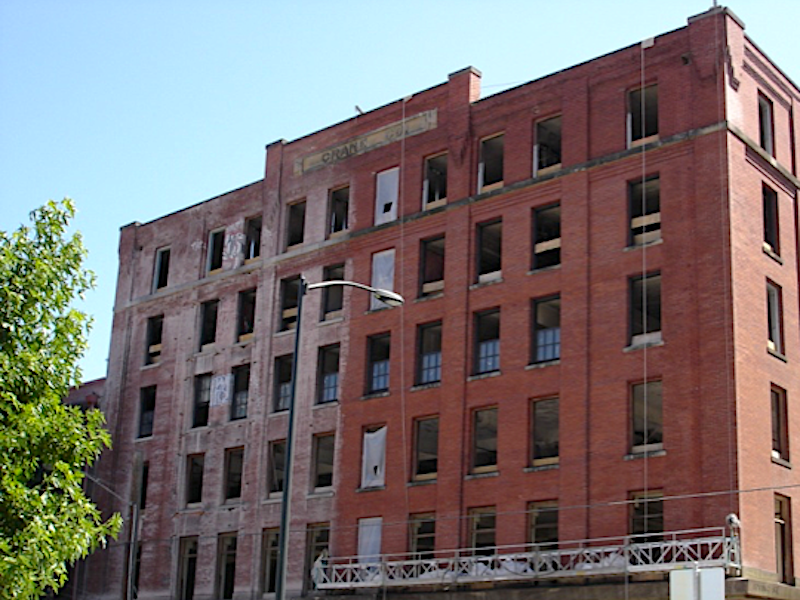 With façade stabilization we can put a new anchoring system in place and/or replace wall ties or steel lintels for effective, increased strength and durability. Using the wrong technique can do more damage to the surface. 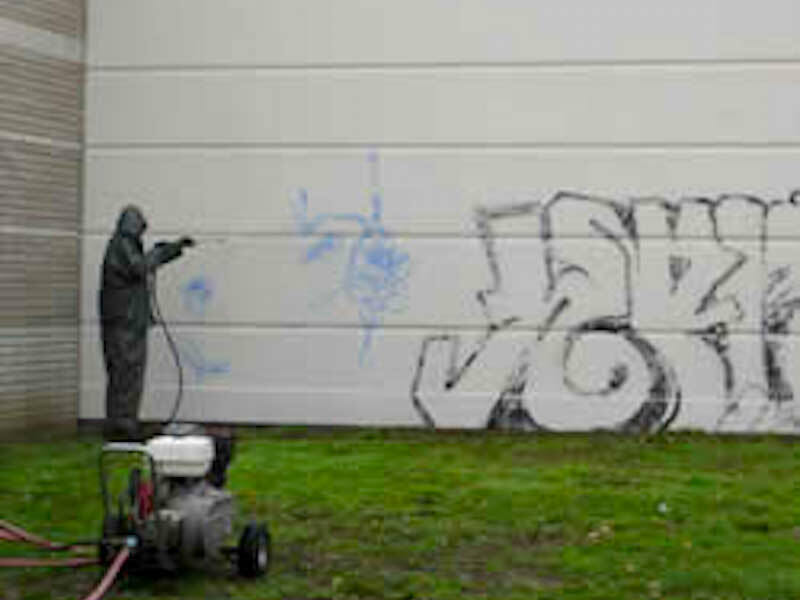 Graffiti removal is precision process that needs to be done by our trained professionals. Grout injection will fill cracks, spalls, and gaps without affecting your look. It also stops moisture filtration and strengthens the durability of your property. 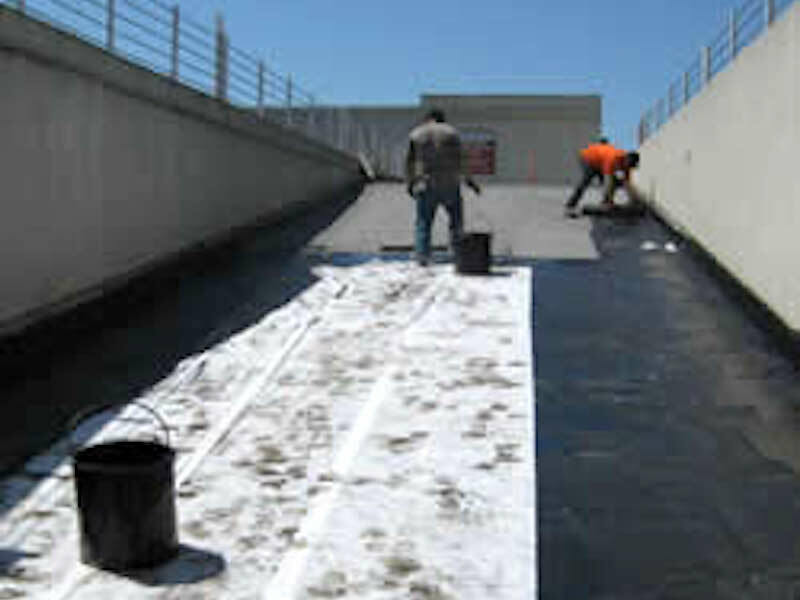 Coatings protect parking decks from water drainage damage and look great. If you need repairs, we can take care of those before restoring your garage or deck back to its former strength and glory. 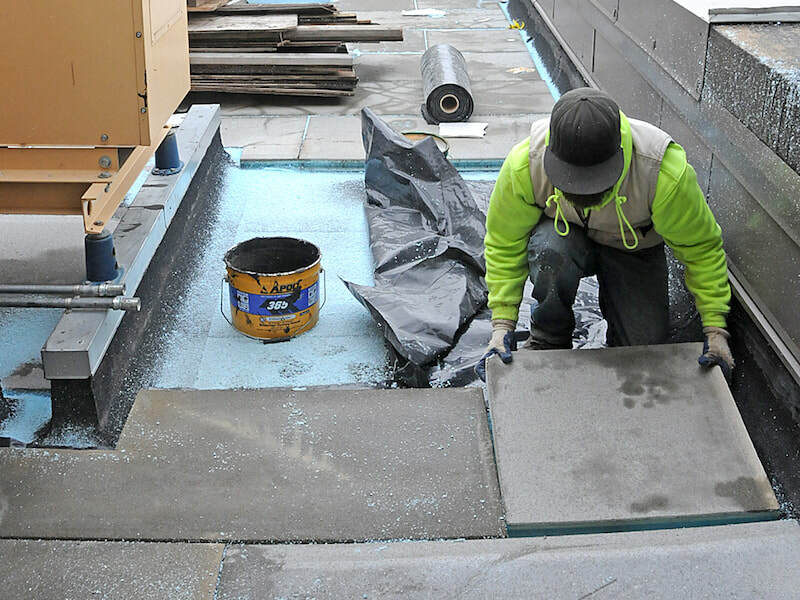 Hot rubber waterproofing is a tried and true seamless application which works extremely well for protecting flat surfaces on commercial structures. Roof coatings can extend the life of your roof. 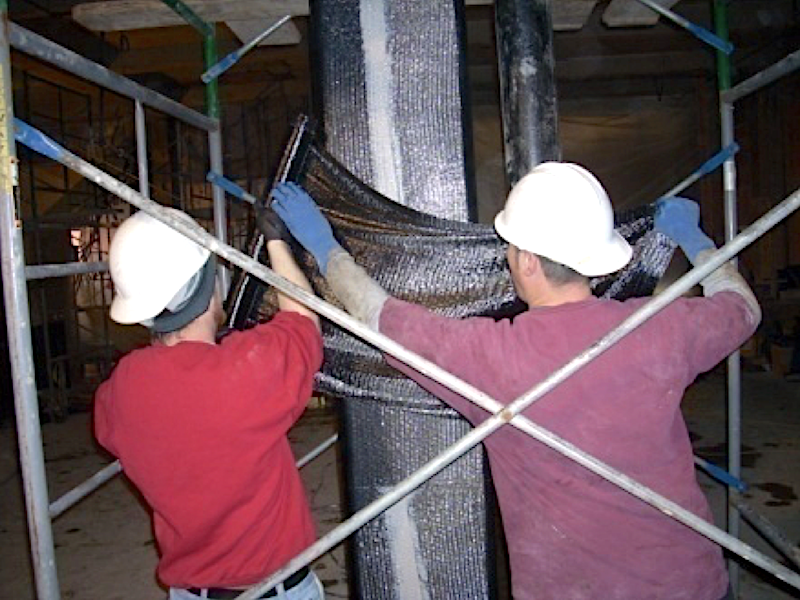 They save you time, money, and worry, help with cooling and heating costs, stop major sun fading, and act as a sleek barrier against water damage. Restoration is our specialty. With years of experience, and a wide variety of methods to keep your classic style while upgrading your site to modern standards. 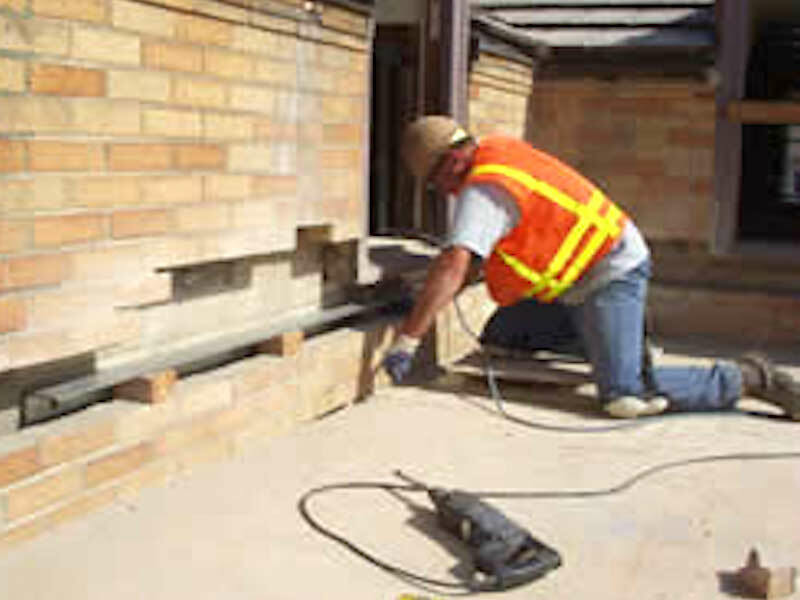 D&R Masonry Restoration can design and install strong, secondary containment protections that are ready for emergencies and provide the levels of safety needed in your commercial building. 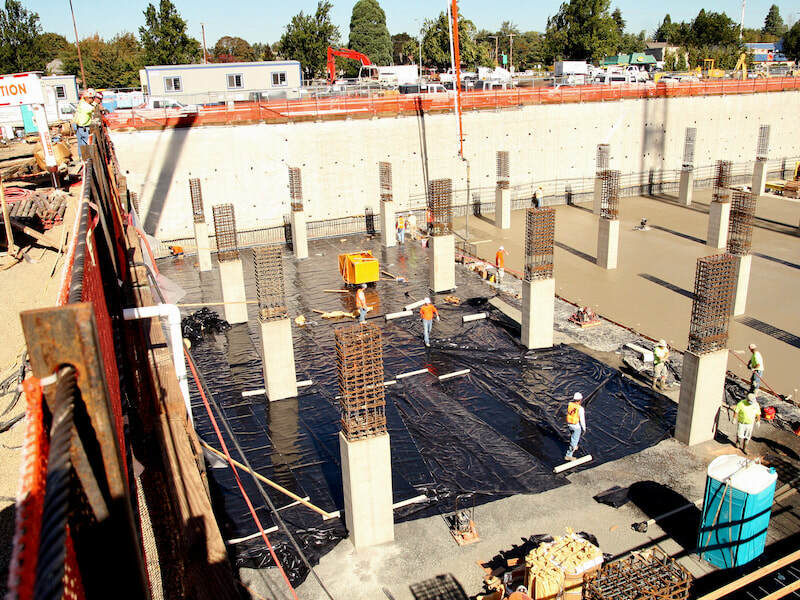 Seismic reinforcement not only protects the building from earthquakes, soil failure, or general shifting, it safeguards your customers, staff and inventory. Our master craftsmen can give stone surfaces a new and refreshed look with our stone restoration, cleaning, repair and refurbishment services. Terra cotta is beautiful but breaks down over time. 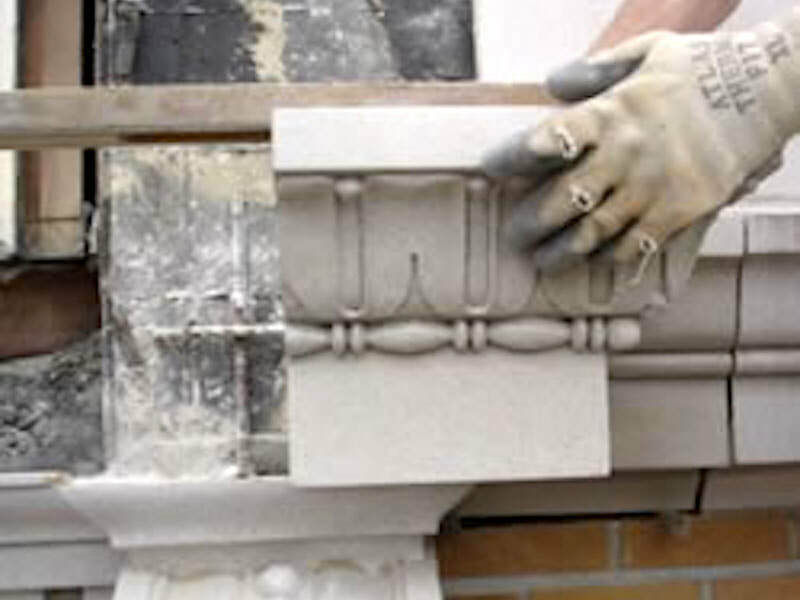 We work with you to choose which technique is best to restore your terra cotta to its original beauty. No one wants to deal with dangerous and unsightly broken mortar. With tuck-pointing we take care to match the color of the new mortar to your original tone. 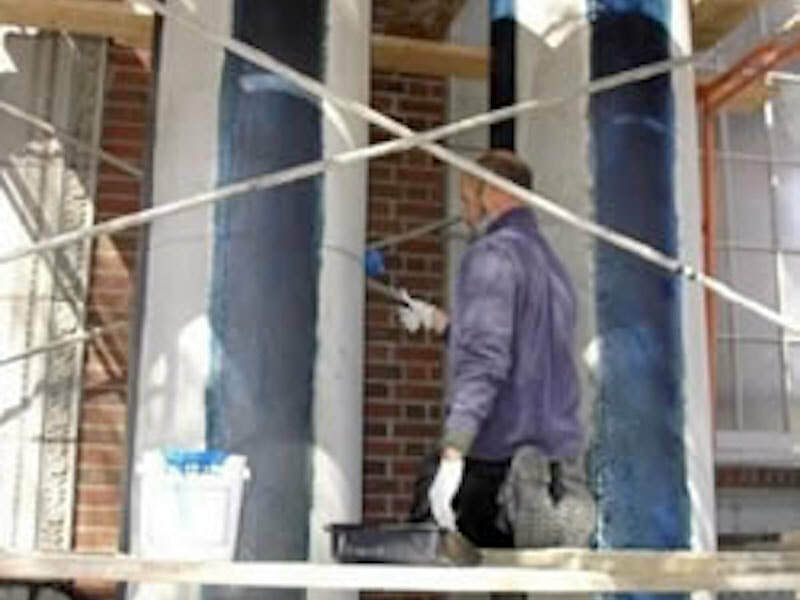 We offer a variety of above and below grade waterproofing services including bentonite, blue skin, and caulking. Click the image above to see select Featured Projects or our general Project Galleries. With all the work we've completed over the years, there's lots to se. 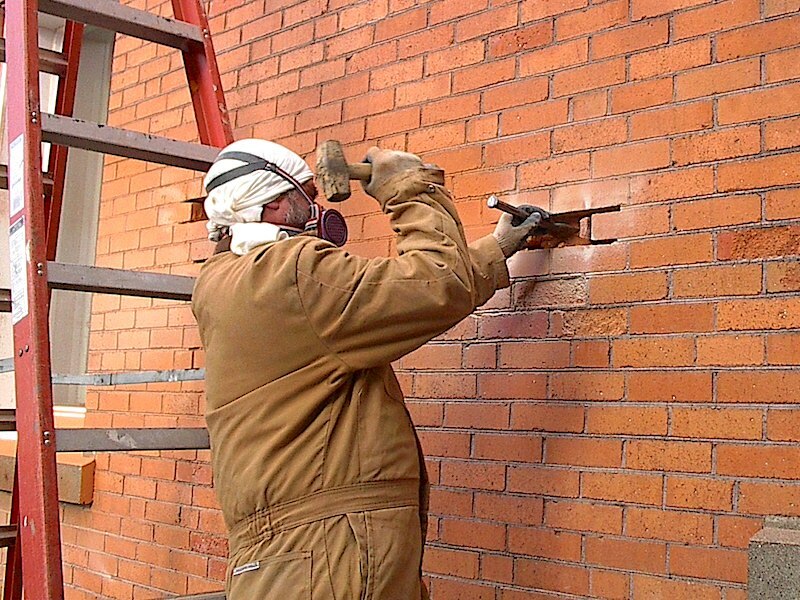 ​D&R Masonry Restoration has been providing the highest quality of restoration, waterproofing, cleaning and repair services to our commercial customers for over 20 years. 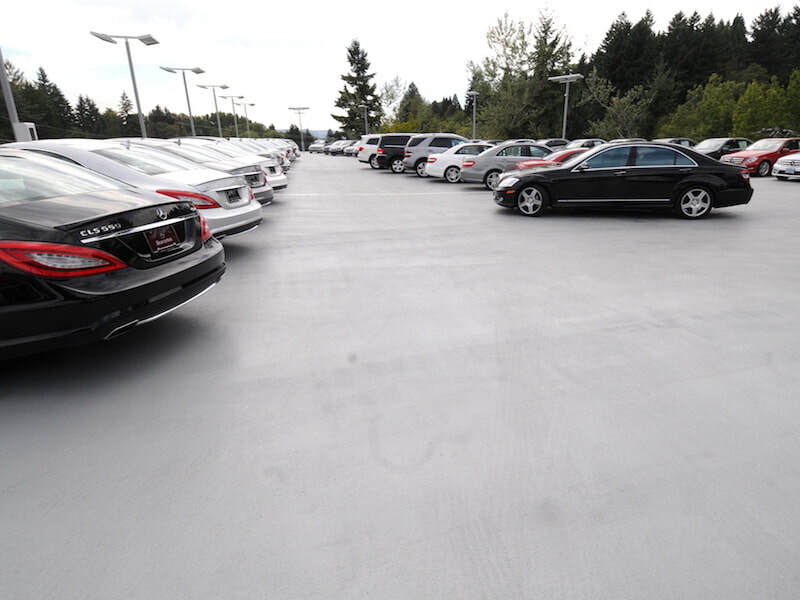 We take pride in both our work and our relationships with our valued customers. 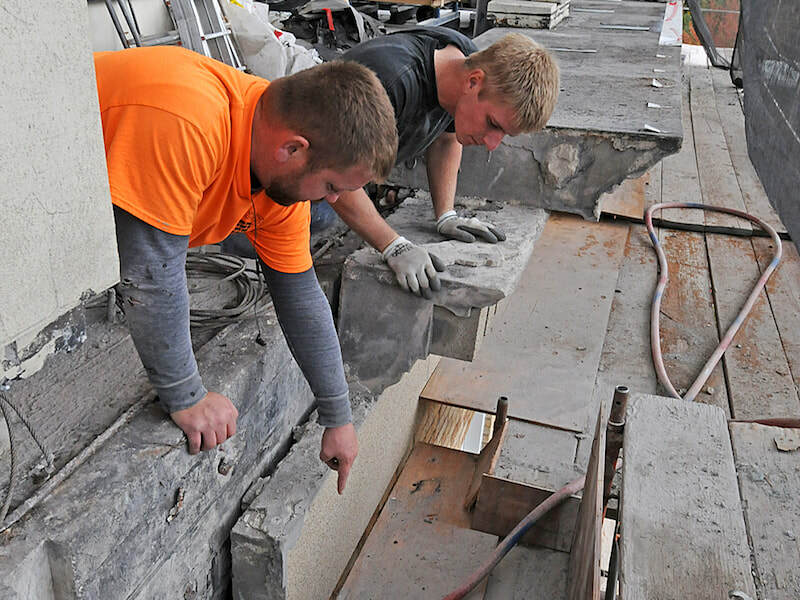 When you work with D&R Masonry Restoration you’re trusting the care of your building and property to seasoned, professional craftsmen and a family business that values each and every client relationship. 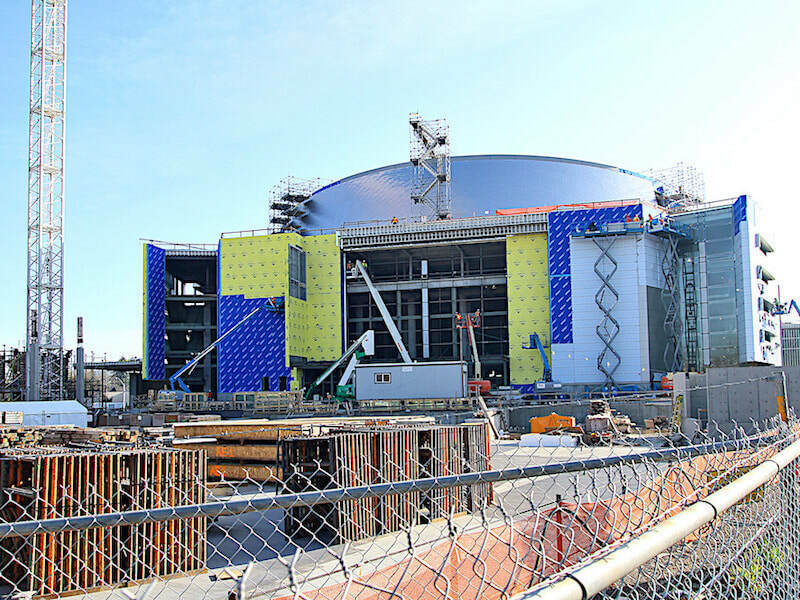 We’ve completed projects that are massive in scale, projects involving historical landmarks and buildings requiring extra care along with smaller, simpler projects. With every project we’ve completed, every project we’re working on now and every project we’ll take on in the future runs a consistent commitment to completing our work to the very highest standards and providing unparalleled customer satisfaction. As a family business, we treat all of our customers like members of our family, and handle every project like it’s our own property. 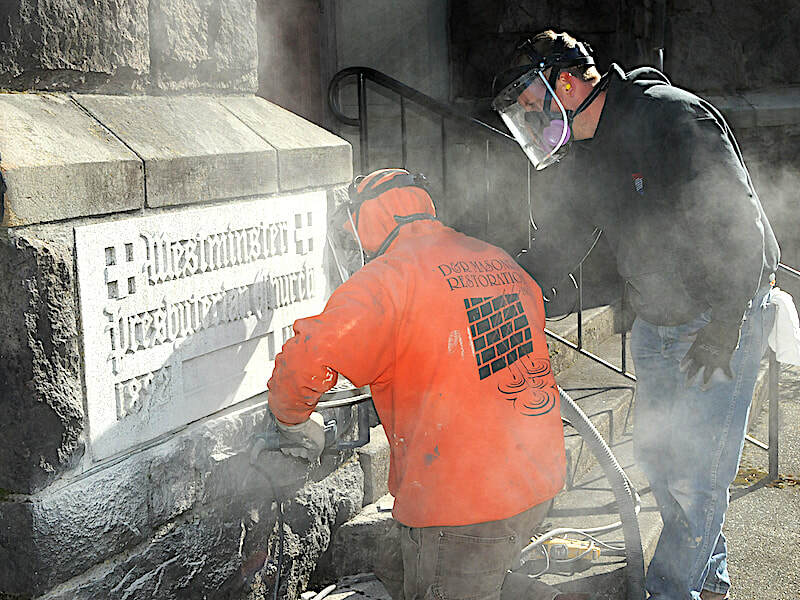 To speak to a member of the D&R Masonry Restoration professional team, call 503-353-1650. You may also fill out the Online Contact Form on any page of our website. ​We’ll determine how we can best serve you and your property so it’ll be safe, sound and look great for years to come. 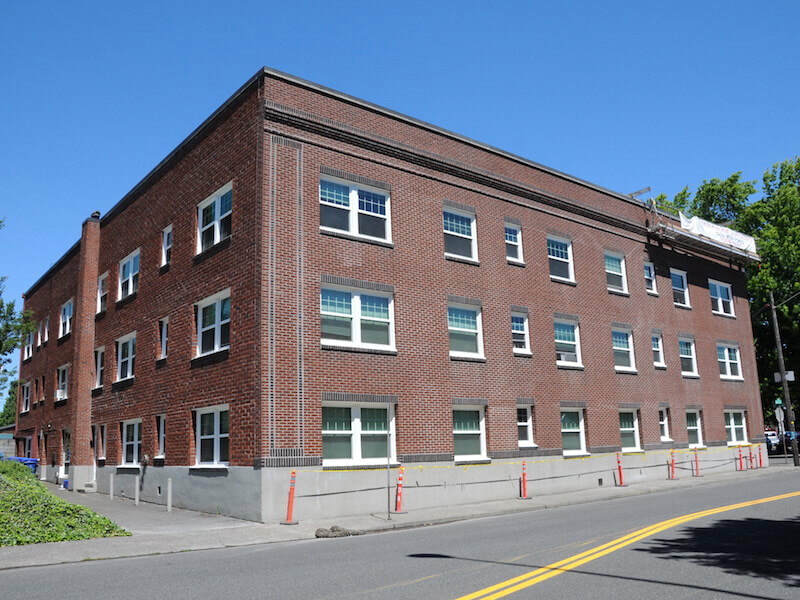 ​D&R Masonry Restoration is located in Portland, Oregon north of Milwaukie at SE McLoughlin Blvd (99E) and SE Ochoco St in the McLoughlin Industrial area.